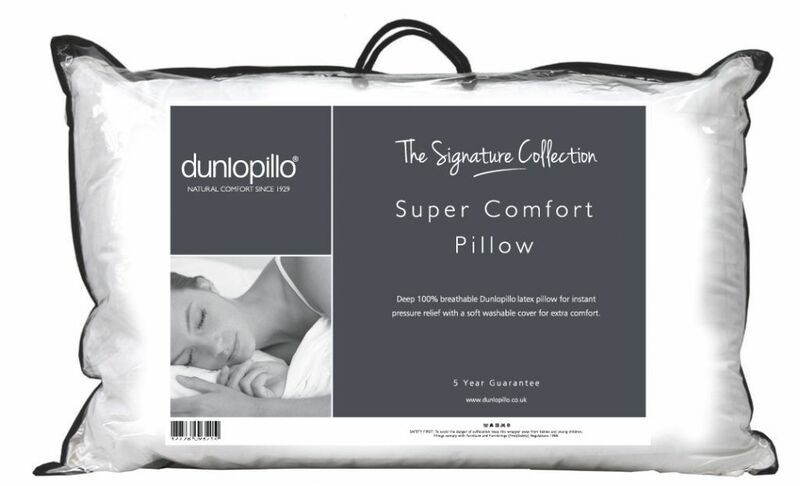 A Dunlopillo 100% natural latex pillow. With good depth and comfort. Offers firm support, with removable soft washable 100% cotton cover.